More like the brush, i hate it! More like I am scared of it! 2. the bristles hurt! they are rough and "sharp"
The formulation is great. 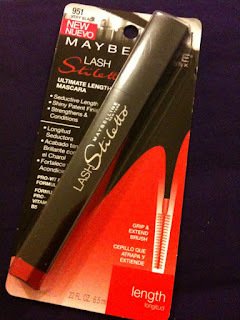 It thickens your lashes and creates volume. 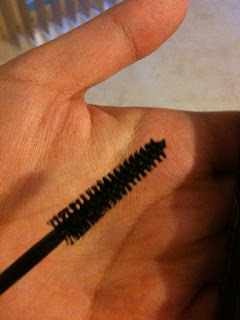 Maybe if the brush is smaller then this can be in my Top 3 mascaras! MAYBE. So there you go, not repurchasing I am afraid. Yeah I got this too but was disappointed! It didn't give much length or volume for me- it was a bit blah! @shelley - yes, it's very scary! 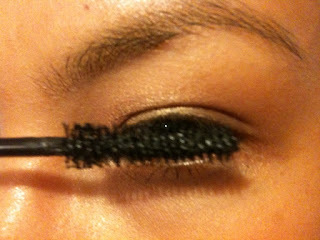 i wasted a pair of contacts coz of the brush :( i am getting MUFE smokey lashes soon .. can't wait.